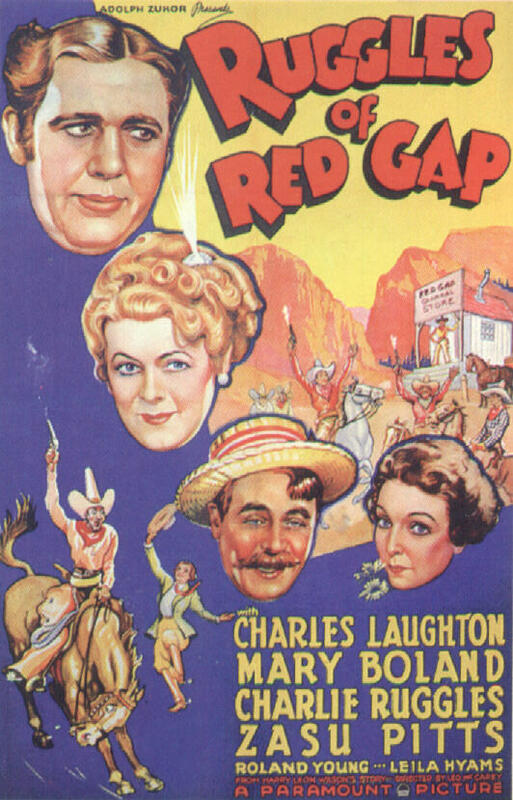 Marmaduke Ruggles (Charles Laughton), valet to the Earl of Burnstead (Roland Young), is gambled off to an American couple in Paris, who bring him back to their hometown of Red Gap, Washington. Once there, Ruggles is mistaken for a British colonel, and able to create a new life for himself. 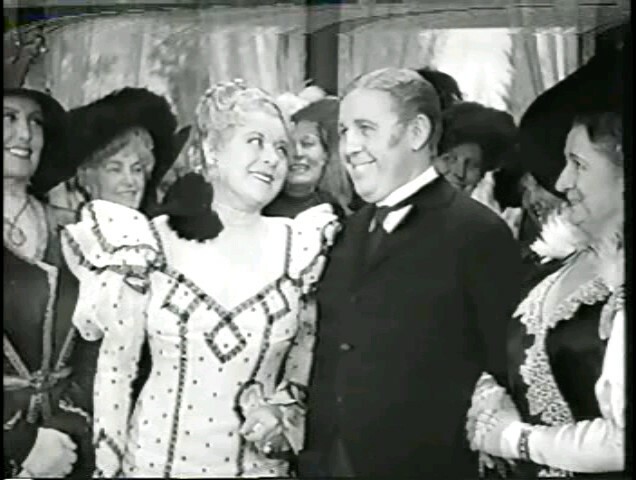 As Peary notes, “you’ve got to appreciate the every-man-is-equal theme [of this film] — it may be a trite message, but few films have delivered it.” Indeed, it’s touching to see how accepted Ruggles is by most of the Americans he encounters, including his down-to-earth employer, Egbert (played by an actor named Charles Ruggles, oddly enough! ); Egbert’s saucy mother, “Ma’ Pettingill (Maude Eburne); and countless others. From the moment Ruggles gets drunk in Paris (at Egbert’s insistence) and burps out “Yippee!”, to the final stirring moments of the film, you’ll have a huge grin on your face. This is truly a “feel-good” movie. 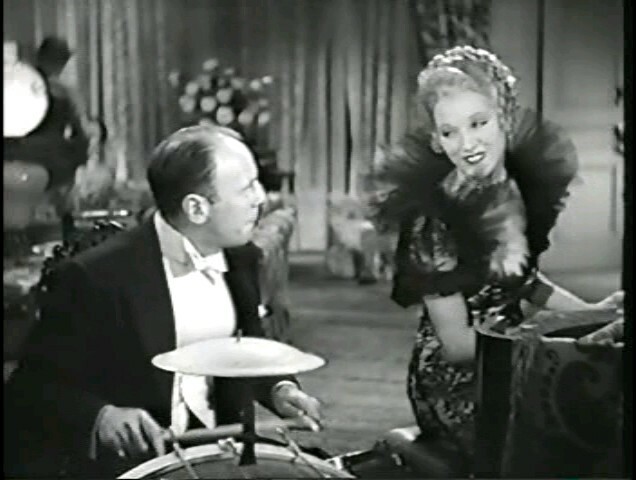 Yes; this is one of the great, unsung comedies of the 1930s. 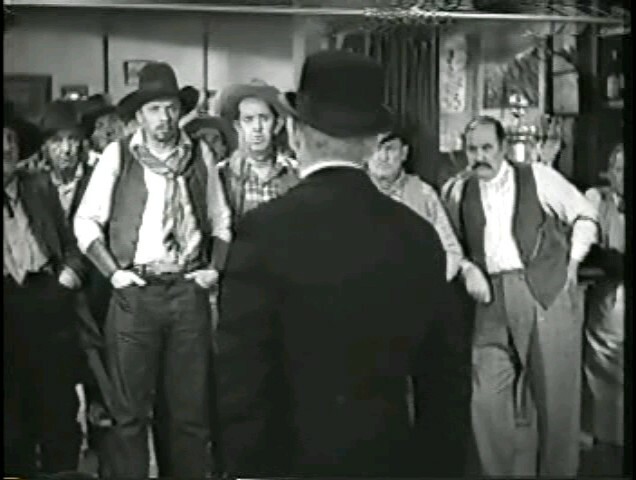 Fave scene: Young explaining to Laughton that he lost him in a poker game. 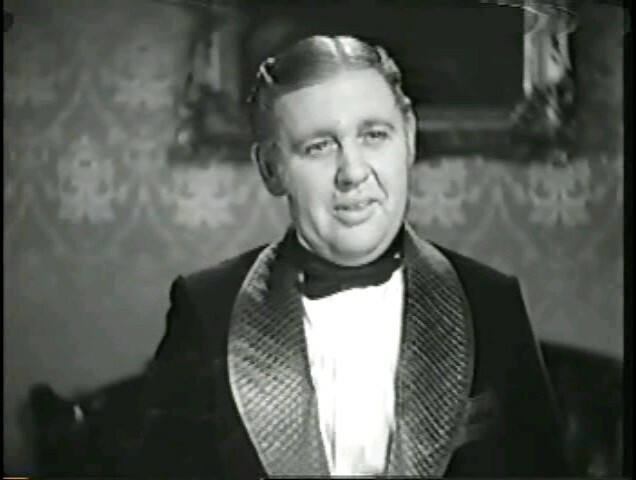 Laughton’s vocal tone, face and eyes are priceless. 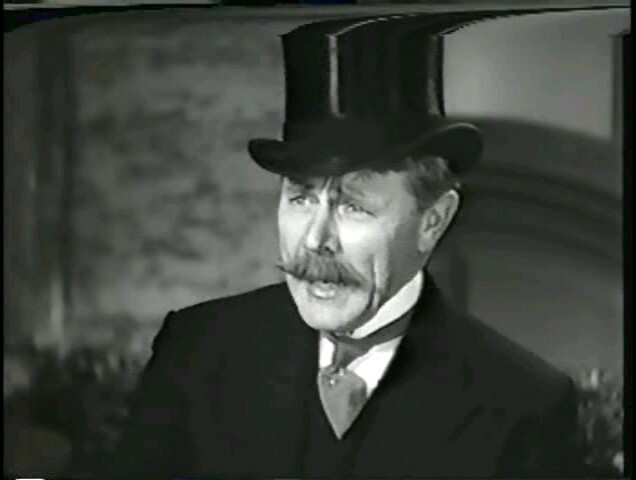 Laughton: Oh, I am someone, m’lord. Young: Oh, let me be the first to congratulate you. How did you ever find it out? Laughton: You recall an Abraham Lincoln, m’lord? Young: Oh, yes, the fellow with a cherry tree.